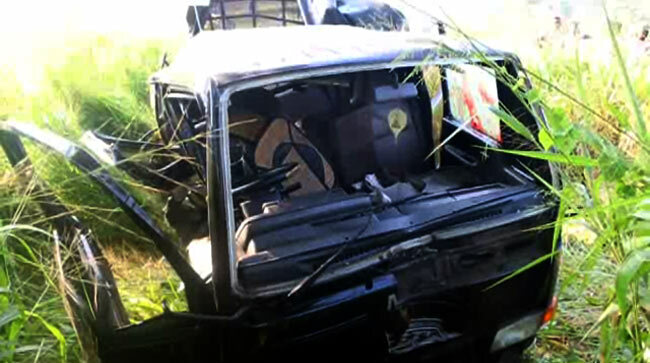 A lorry carrying military personnel has collided with a train at the Wellawa railway crossing in Kurunegala, critically injuring 04 Army personnel as a result. 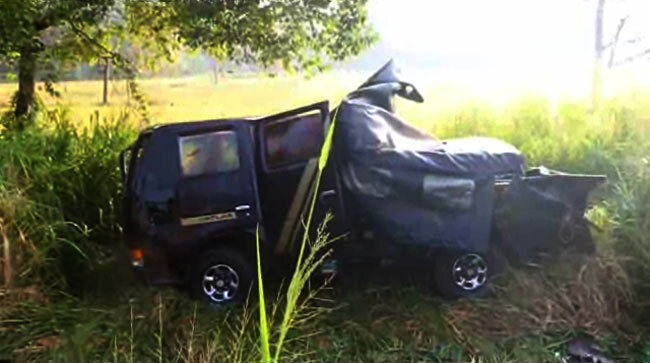 Reportedly, the lorry had collided with the express train en route to Colombo from Trincomalee, early this morning (22). Four Army personnel including a Major have been admitted to the Intensive Care Unit (ICU) of Kurunegala Teaching Hospital for treatment. Reportedly, the accident has caused major damages to the lorry as well as the train. Wellawa Police is conducting further investigations on the incident.